In my last post I mentioned how I currently don't have a camera so I'm struggling to take photos for my blog posts, but late last night (at about 2am to be precise), I decided to try using my iphone to see how the quality would turn out, not going to lie I was pleasantly surprised! It may not be fancy material but for now it'll do so expect more fashion, beauty and book posts coming up now I have at least a slightly decent camera to use. Okay so my iphone is my life, and it's essential to this blog in so many ways, a fair few of those being the apps that I use. So today I thought I'd share with you all the 5 apps that are essential for me and how I run this blog! This one may sound more than obvious but I've met my fair share of blogs who don't use this and to be quite honest it really puts me off. How else am I meant to follow you? How else am I meant to keep up to date with your posts? If there's no way of me following you on bloglovin then chances are I won't be a regular reader on your blog. It took me an awful long time before I finally got it myself simply because I never saw the point, but I've noticed such a huge increase in not only my following, but my page views and comments since. I feel it's so important to grow your blog and keep up to date with reading your favourites. I happen to be one of the most unorganised and forgetful people ever, which are such bad traits to have when you're a blogger. To at least try to remember and sort everything out I'm super obsessed with Any.Do. If you need a simple app for your to-do lists then you NEED this on your phone. It's where I keep all my blog ideas, what I need to upload and what I need to do in my day to day life. It's so easy to use and you can add and check things off so easily. I only discovered this recently when a blogger friend of mine showed it to me and now I have no clue how I lived without it! I use it to save my favourite blogs (or posts) so I have super easy access to them and can even read them when offline, which is always a massive perk if you ask me. It displays every single saved page in such a simple yet quite pleasing to look at design, so instead of just bookmarking things I'd highly recommend downloading and using this. This is another one vital to growing your blog and is often under-appreciated. Taking part in blogger chats and promoting your posts on here are so helpful. Again, it will bring your pageviews up and help you get more comments, after all we all want our blogs to be seen and our voices to be heard! It's also such a great place to connect with brands and fellow bloggers, I adore some of the friendships I've made through Twitter and some of the relationships I've made with brands. Helping each other out and connecting is key. I didn't think there was much of a point giving Instagram it's own one since it kind of goes along with Twitter, but a decent editing software goes a long way and VSCO is hands down my favourite of all time and always will be. It's so simple and easy to use and has every tool you could need! You can also see how all your photos would look together on your instagram profile before you upload them, which is the most helpful thing ever if you're a theme freak like me. What apps do you guys like to use to help you with your blog or organisation? If anyone has any others then be sure to let me know since I have a bit of an addiction to finding and downloading new apps, it's getting out of hand but as long as they're helpful it's okay, right? Any.Do sounds like the perfect way for me to stay on track with my blogging schedule! I've only used Bloglovin so I loved hearing about all of these other ones! I just created a facebook page for my blog, so I'm slowly getting it to other places I guess. Great post!! Hi okay so I'm not a blogger but when it comes down to organisation I highly recommend Evernote. Great post. I'm obsessed with bloglovin and twitter but I think I need to try Any.do Thanks! This is so great, I'm definatetly going to try Pocket and VSCO! 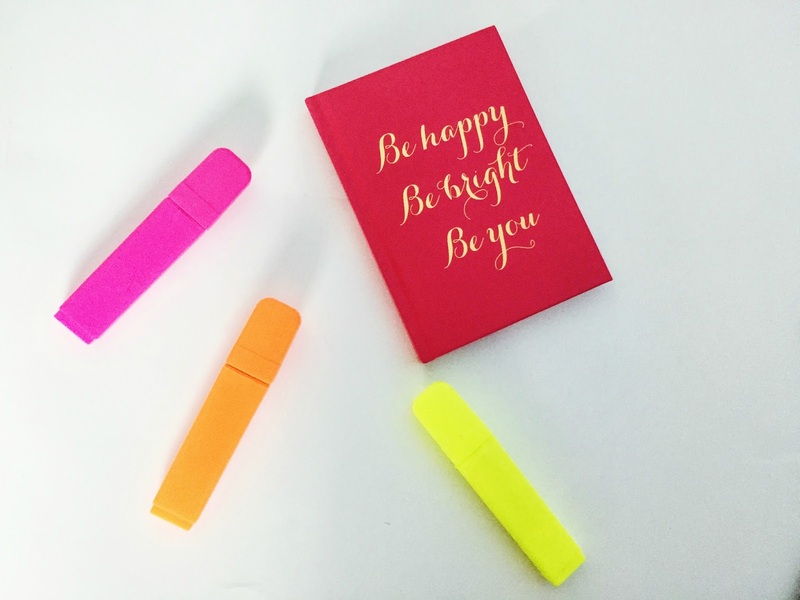 Agreed that I don't follow blogs that don't use bloglovin' it's such an essential for me! I really like the sound of Any.do! I love a good list. Glad i'm not the only one haha, if you don't have bloglovin then you've lost me! I hadn't previously heard of Pocket, what a wonderful app! There's nothing worse than coming across a post you love and never being able to find it again. Ugh! I'm definitely downloading it! This is such a helpful post! Thank you for the recommendations! I love finding new blogs through bloglovin, I couldn't agree more that everyone should use it! I've heard so many good things about VSCO! I just had to download it! It's amazing isn't it?